Sleep First is now open at Rocklin Commons! 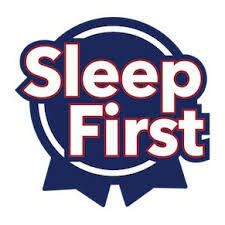 At Sleep First, YOUR SLEEP is their 1st Priority! To back up this promise, they give you a 1 Full Year Satisfaction Guarantee. Stop by the Rocklin Commons location to shop brands like Sealy, Tempur-Pedic and Stearns & Foster.